Ok, not gunna lie... this girl is a total spaz. 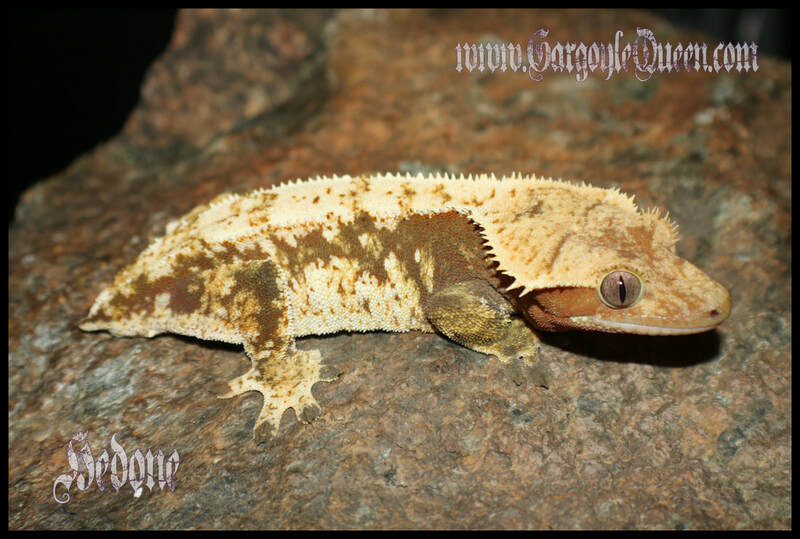 She is a really nice looking gecko with great weight though, so not going to complain. Hedone belongs to Mindscape Reptiles and is here on loan for the 2018 season. This girl is the only breeding red in my collection.